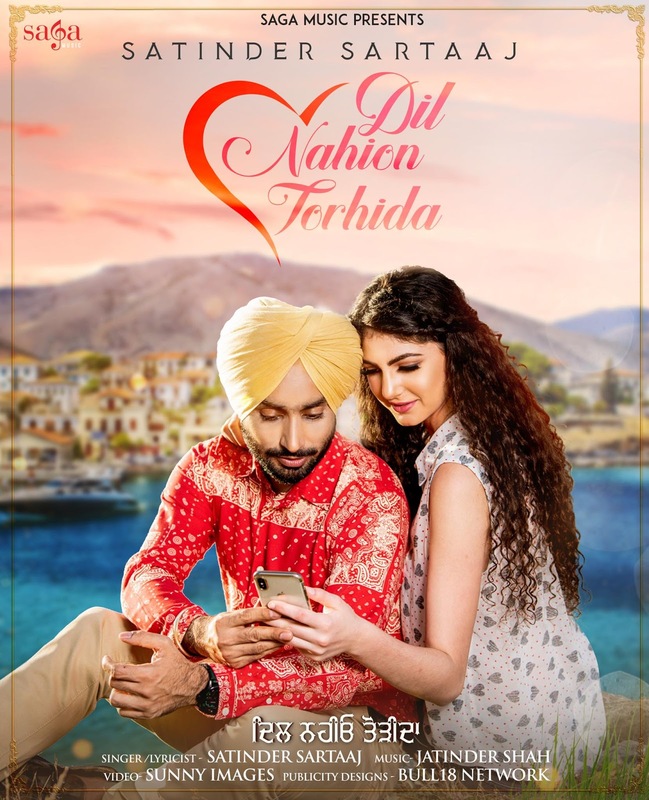 Injh Dil Nahion Torhida Song Lyrics by Satinder Sartaaj from music album Seasons of Sartaaj. Dil Naion Torhida is the title of latest Punjabi song by Satinder Sartaaj from his music album 'Seasons of Sartaaj' - Muhabbat De Mausam. Dil Nahion Torhida is the title of upcoming Punjabi song by Satinder Sartaaj from his music album 'Seasons of Sartaaj' - Muhabbat De Mausam. Music of the song is composed by Jatinder Shah and Dil Nahion Torida lyrics are penned by Dr. Sartaaj himself. Seasons of Sartaaj is a beautiful project by Satinder Sartaaj based on seasons of nature. Every month or two, he releases a song from the album relevant to the season. He has released 'Main te Meri Jaan', 'Tere Waaste', 'Aarsi', 'Nilaami' and 'Udaarian' in past few months and Dil Nyio'n Torhida is 6th track from the album Seasons of Sartaaj. Dil Naion Torhida is the title of his song of season Assu from album Seasons of Sartaaj. Assu is a moderate season in Punjab; the temperatures are reasonable and rains are generally subsiding. Ki Injh Dil Nahion Torhida..